In an effort to find homes for animals up for adoption, State Senator Patty Ritchie is teaming up with local animal shelters to feature “Pets of the Week” from Central and Northern New York on her website and Facebook page. Potsdam Humane Society: This week’s pet is Barron von Willie, a male dog that has been part of the Potsdam Humane Society family since April of 2012. He is house trained, smart, energetic, full of love and according to Potsdam Humane Society staff, would do best in a single pet household. For more information on Barron von Willie and other pets up for adoption, please call the Potsdam Humane Society at (315) 265-3199. 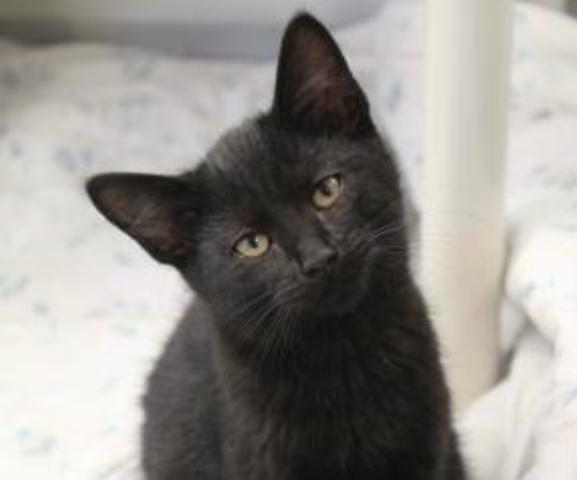 Jefferson County SPCA: This week’s featured pet is Sid, a male black kitten that has plenty of spirit and is a joy to be around. For more information on Sid and other pets that are up for adoption, please call the Jefferson County SPCA at (315) 782-3260. Oswego County Humane Society: This week’s featured pet is Cupid, a male Rottweiler mix who is 6 months old. He is house trained, and described by the Oswego County Humane Society as a pet that likes to play, but has a calm side too. For more information on Cupid and other pets available for adoption, please call the Oswego County Humane Society at (315) 207-1070. 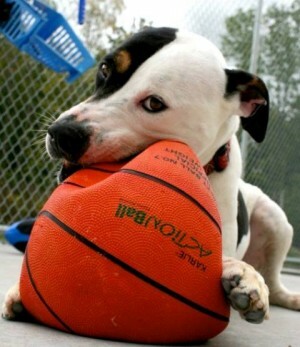 In total, the three animal shelters have more than 300 pets up for adoption. According to recent statistics, an estimated 2.7 million healthy shelter pets are not adopted each year, and only about 30 percent of pets in homes come from shelters and rescues. I would love to rescue an animal, I miss the companionship since I moved from a bad relationship. My new apartment complex required a $300.00 pet security deposit which I can not afford, I am on SSDI. If there is a way to help me out with this issue I will be in line to bring home a pet!!! Sid would be purr-fect for me!! !